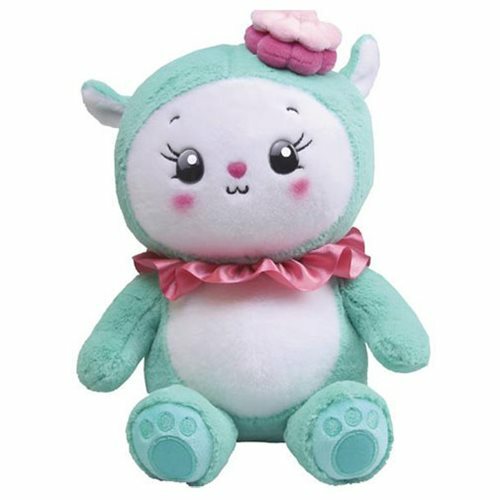 Step into the world of Tulipop and create your own adventure with this Miss Maddy 10-Inch Plush! Meet Miss Maddy, the multi-talented circus star! She known for her perfect split jump through a golden ring of fire. This prima donna loves nothing more than strawberry ice-cream soda with whipped cream and a cherry on top. Collect Miss Maddy and her other Tulipop neighbors and expand the magical world of Tulipop today!